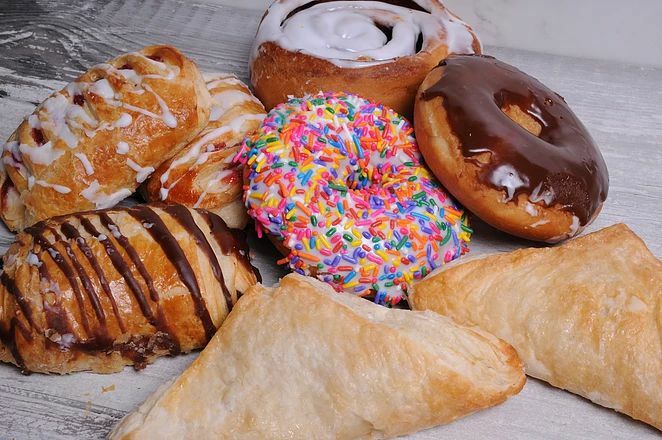 Our bakery items are baked fresh daily! 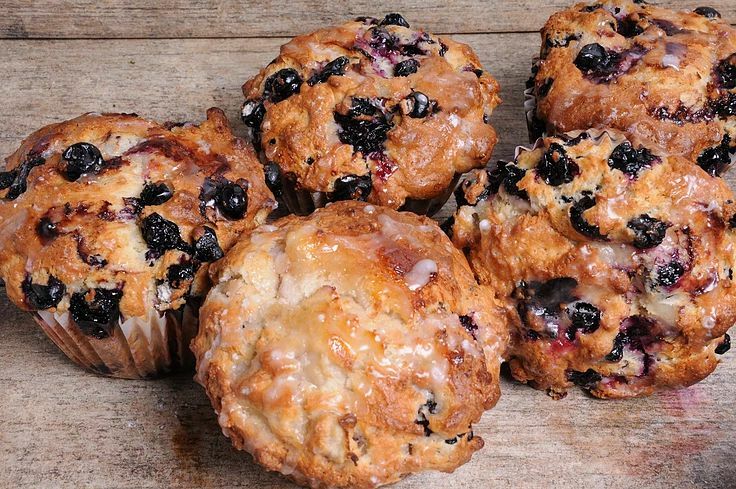 Get a fresh pastry or muffin to accompany a nice hot coffee before work. 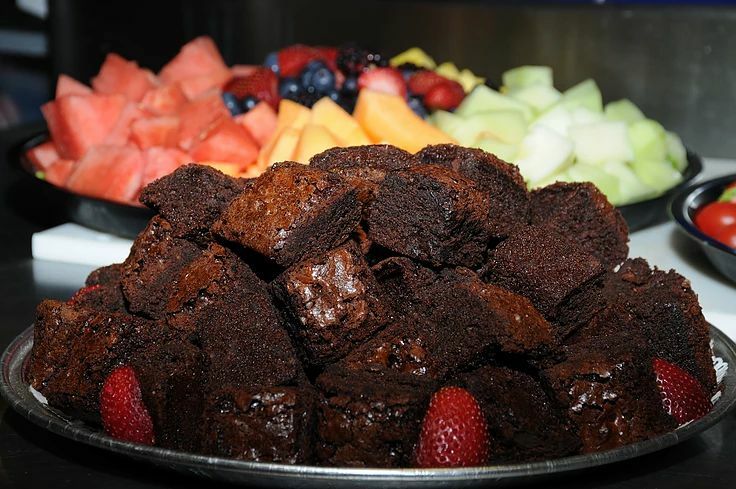 Also available in our bakery are our own Dover Market muffins, cookies, and brownies. Freshly made breads, baguettes, and rolls are baked daily and are perfect as a side for any dinner. We have a daily coffee & tea bar with five different flavors of local Hogan Brothers coffee and an extensive tea selection! Our coffee prices are extremely competitive, stop by before work in the morning and check it out! We also have an iced coffee option for those who prefer iced.